It's official: Neil Gorsuch is an associate justice of the Supreme Court of the United States. 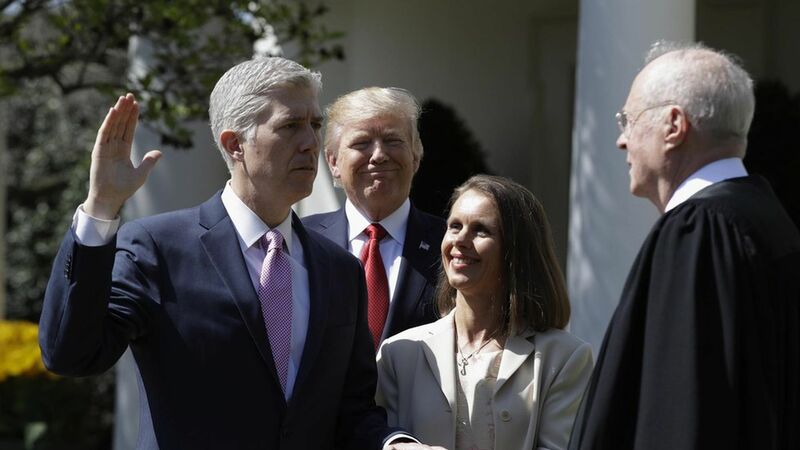 Gorsuch told the crowd in the White House Rose Garden that he was "humbled by the trust placed in [him]" and paid homage to his predecessor, Antonin Scalia. QuoteI got it done in the first 100 days…you think that's easy?